I’ve accidentally skipped a week of titanium lushness, so let’s bring it back with the new Twin Six Standard Fat. 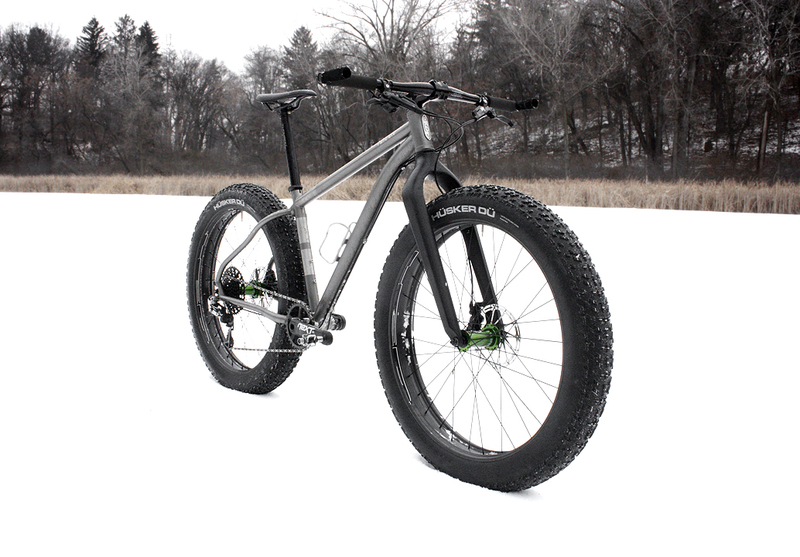 This entry was posted in Adventure, Bikepacking and tagged Cool Stuff, dream bike, Fat bike, MTB, Shorts, standard fat, Ti lushness, Ti Tuesday, Titanium, twin six. Bookmark the permalink.